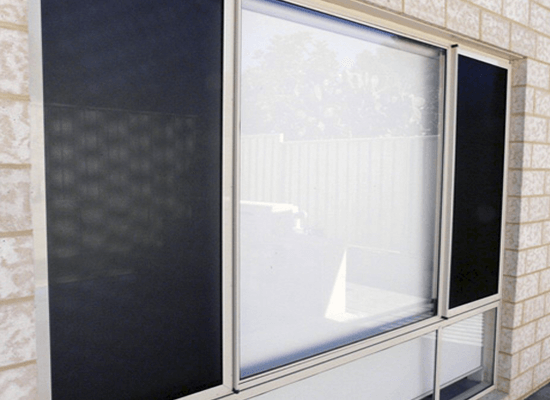 At Aus-Secure, you will find a wide range of premium security screen doors for your home or business establishment in Perth or Mandurah. 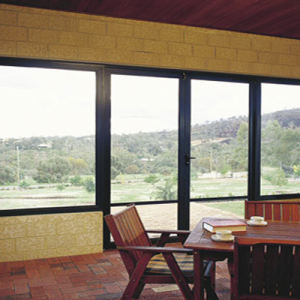 We take pride in delivering screen doors that offer security, clarity of vision and strength to our client’s property. 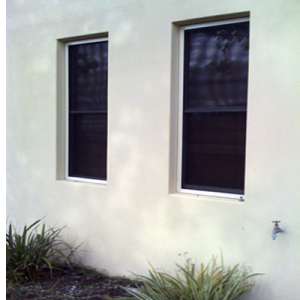 When you turn to us, you’ll be receiving security screen doors that can withstand the elements and test of time. 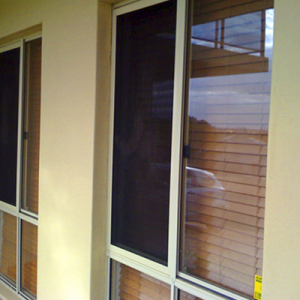 Whilst they are resistant to corrosion, they also look superb. 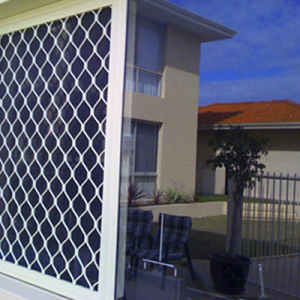 So, when it comes to the security screen doors Perth residents can rely on, trust only the experts at Aus-Secure. 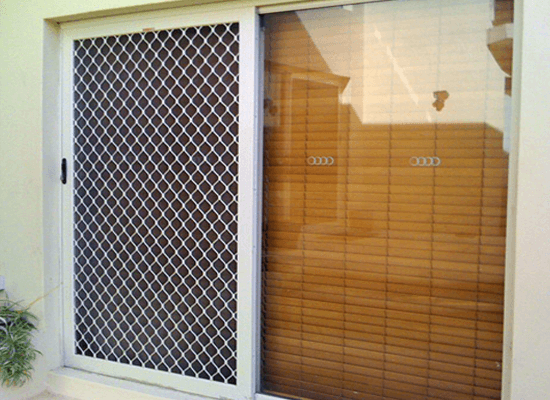 We offer a selection of aluminium and stainless steel security screen doors for the people of Perth that are practical, functional and aesthetically pleasing. 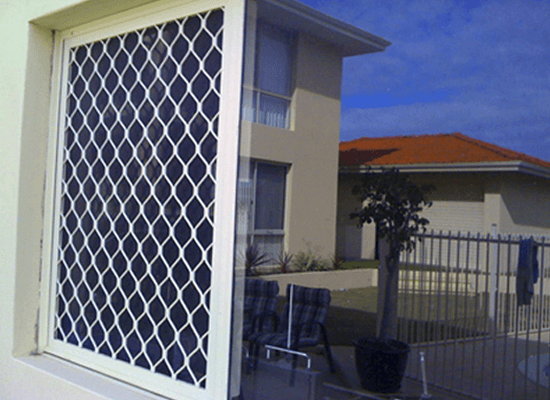 We have screens made of 1.6 mm-thick perforated aluminium frame that is extruded and powder coated for optimum durability. 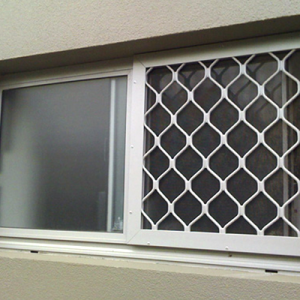 The aforementioned makes our screen doors exceptionally strong. 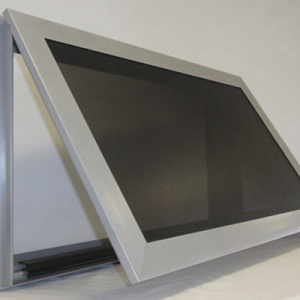 In fact, they have been tested and certified by the NATA test rig according to Australian Standards AS5041-2003. 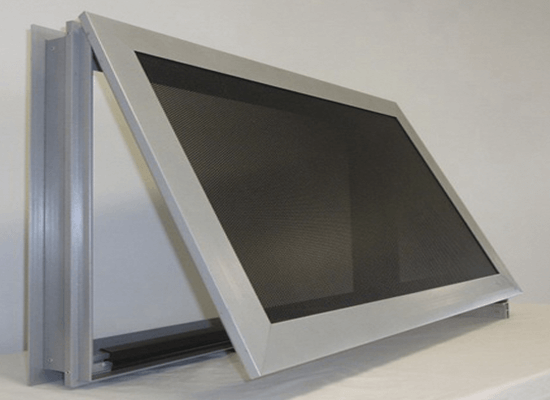 Our screens have passed several stringent requirements, including the Knife Shear Test, the Dynamic Impact Test and the Jemmy Test. 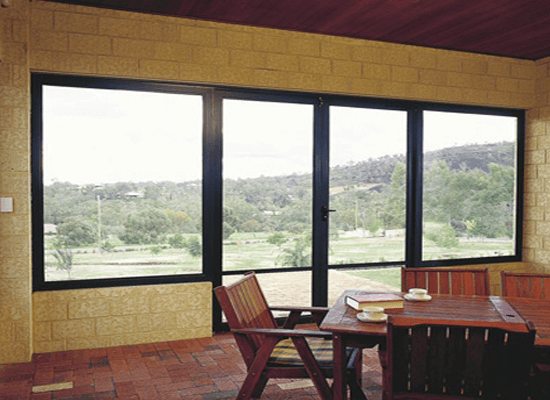 When you turn to us, you can rest easy knowing that you will be getting the best in the security industry for screen doors in Perth. 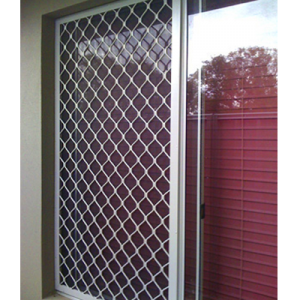 Our security screen doors come in various sizes, shapes, designs and finishes. 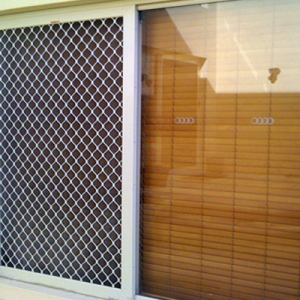 We can also custom build your door to suit your exact specifications. 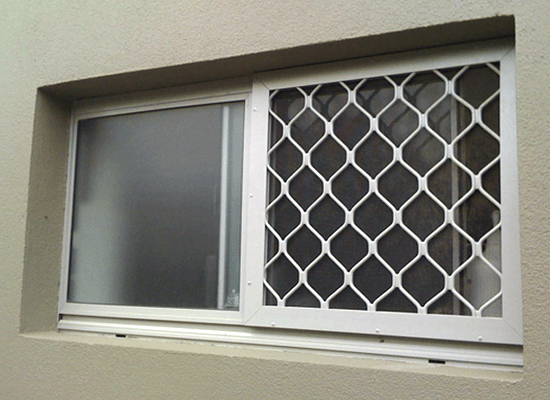 Our team of experienced tradespeople will listen carefully to your requirements, so that we can come up with the ideal solution for your security needs. 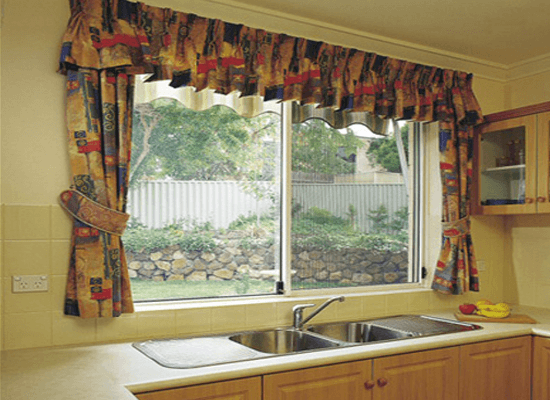 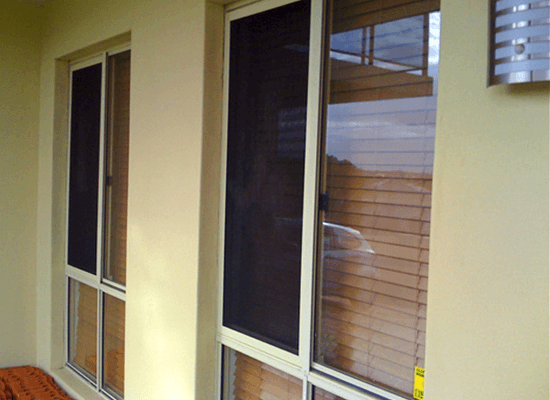 When you’re looking to have screen doors installed in your Perth or Mandurah property, it’s essential to ensure that the company you choose is reliable and trustworthy. 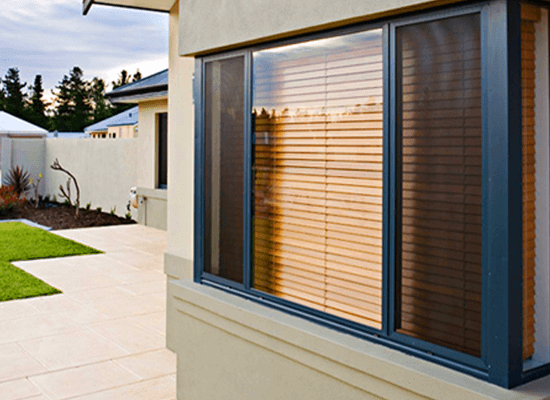 For over three decades, Aus-Secure have been helping Perth residents and businesses feel protected and secure in their own properties. 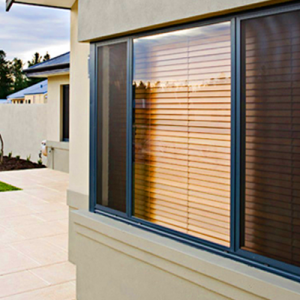 With our wide selection of screen doors, you don’t have to sacrifice style for security. 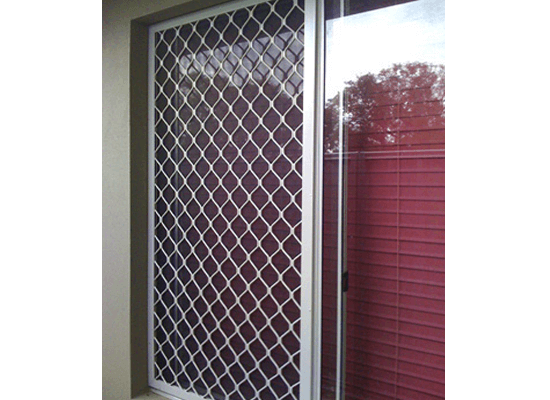 You can choose from our comprehensive stock of security screen door designs, colours and styles. 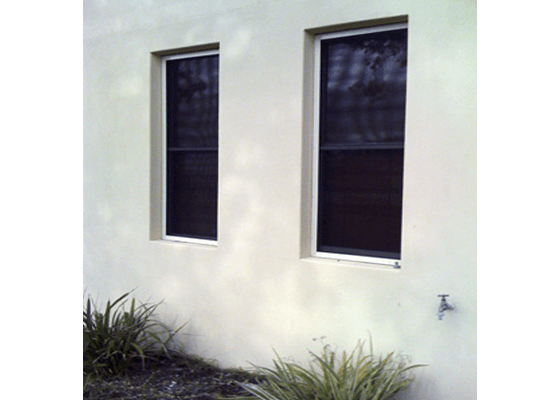 We understand that your door should not only offer protection, but should also reflect your personality and lifestyle. 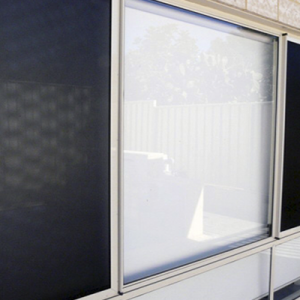 Contact Aus-Secure today to enquire about the security screen doors Perth residents, property investors and business owners rely on. 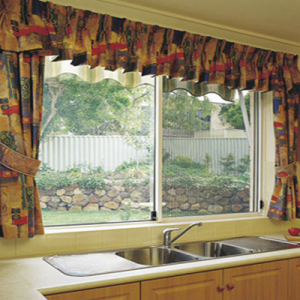 Call (08) 9337 5770 (South) or (08) 9350 6401 for enquiries or fill out the form to get a FREE QUOTE.